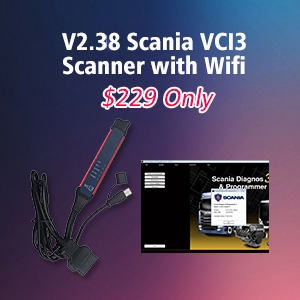 VCX Nano Ford IDS and ELM327 running ForScan are supposed to be the cheap alternatives of VCM II Clone. 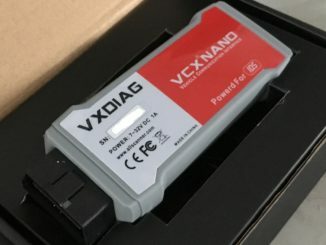 Why VX GM nano is the cheaper alternative of GM Tech 2? 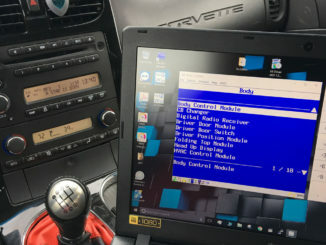 It works just like a Tech II running Tech2win on a laptop, works with TIS2000, as well TDS SPS and GDS2 for newer cars, since the VX GM Nano is a clone of the newer MDI units that GM is using now. 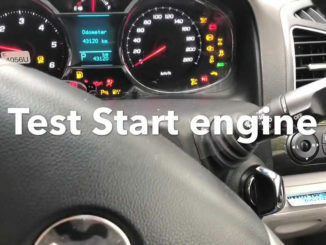 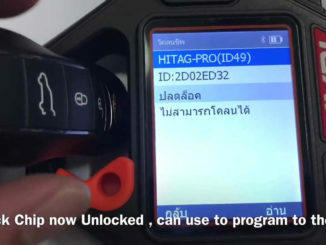 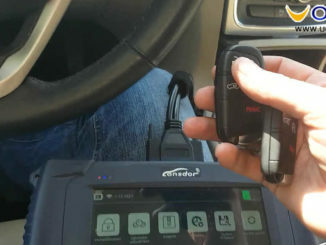 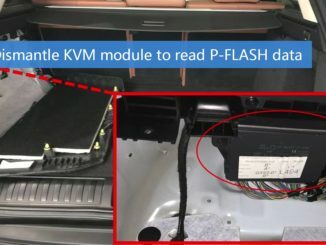 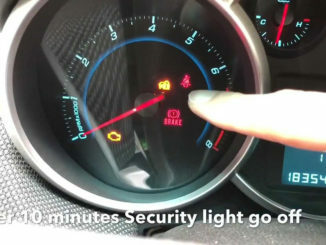 Post is on how to use OBDSTAR DP PLUS to program Twisted Start remote Chevrolet Cruze LS 2011 when all keys lost by following the on-screen instructions step by step. 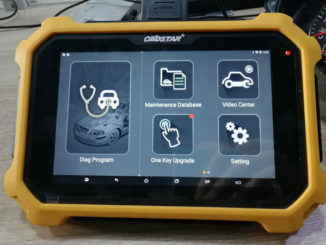 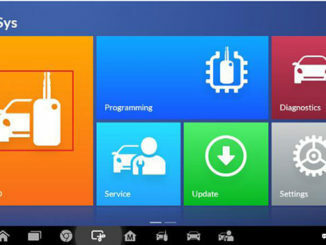 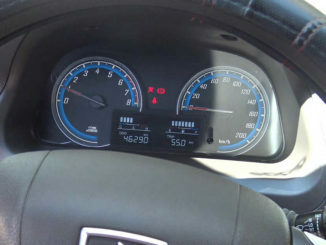 Program Smart remote Chevrolet Captiva LTZ 2015, OBDSTAR DP Plus should be a decent tool with bigger screen touch, android system and easy to use via OBD. 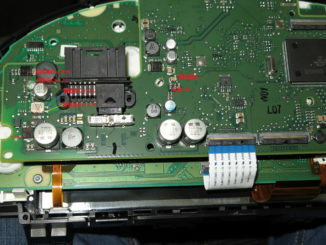 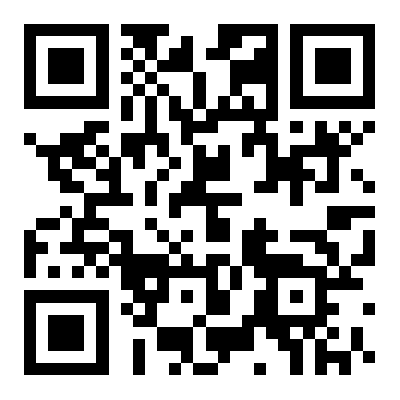 Here I’d like to share the whole procedure, hope it helps. 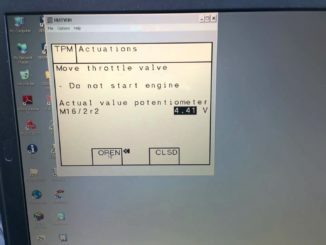 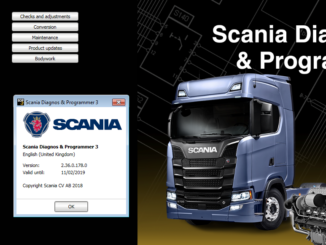 How to install Scanmaster-ELM for FVDI J2534 on win XP 7 10? 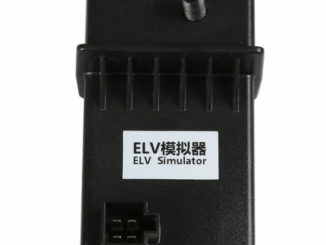 ScanMaster-ELM is tested 100% OK to work with FVDI J2534 to realize the same diagnostic functions as with ELM327 interface. 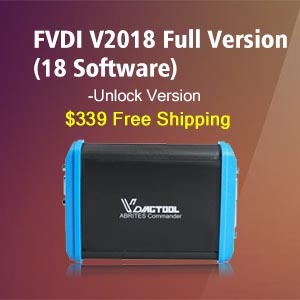 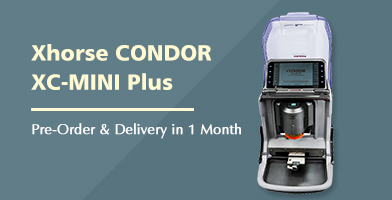 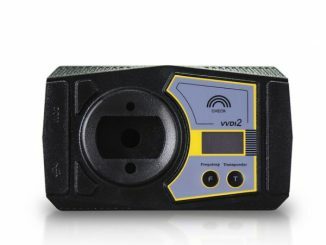 Why should you buy VVDI Keytool if you have VVDI2 already?